Woodstream came to us to re-imagine their ineffective, dated packaging of their organic gardening product line, Safer© Brand. 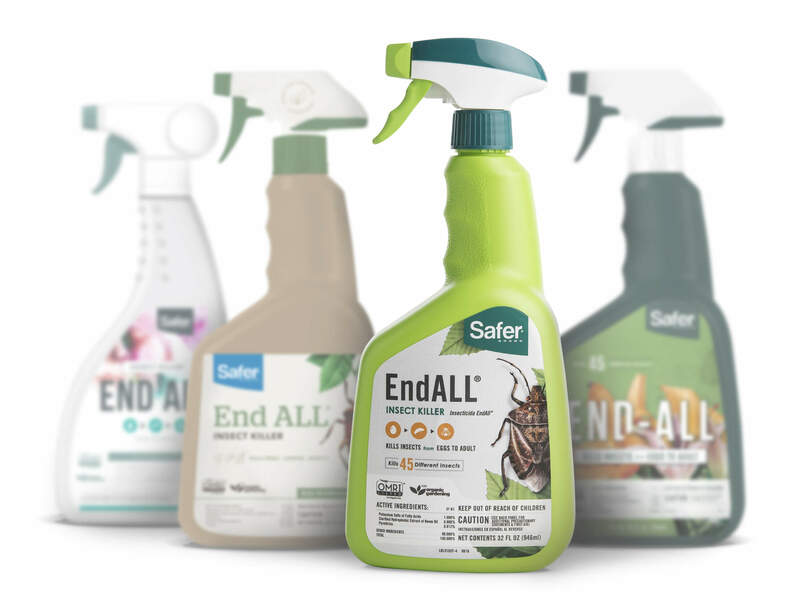 With loads of product types and variations to consider—including pest control, plant disease remedies, and natural fertilizers—we created a packaging solution that helped them stand out on the shelf and remain cohesive across dozens of SKUs. A Classic Problem. A Creative Solution. The old Safer Brand packaging posed a threat. It felt worn out, irrelevant, and ineffective. And sales reflected this, too. Retailers no longer wanted to stock their products. 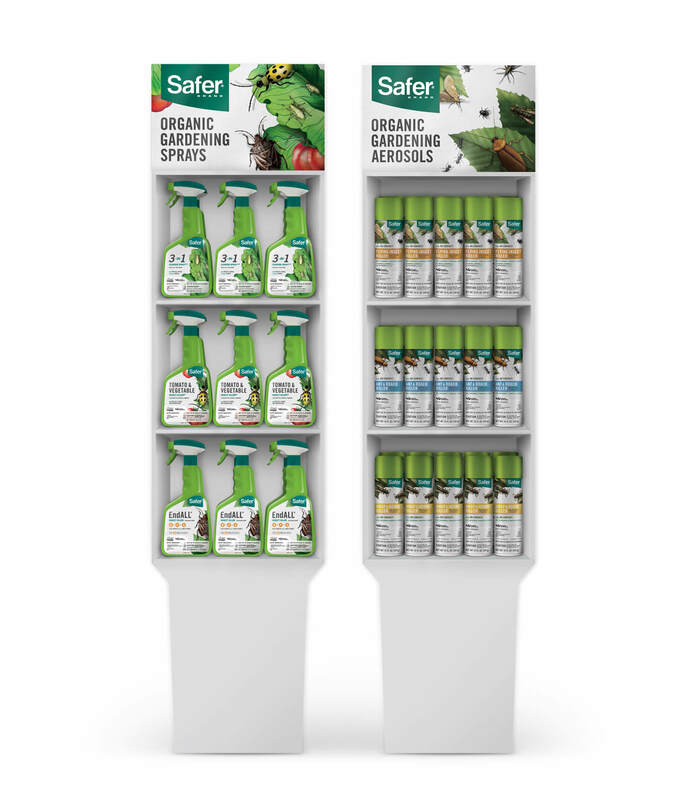 Perhaps most alarming, the old design had no appeal within the dynamic organic gardening products niche, keeping Safer Brand from fully capitalizing on their market potential. In everything we do, we strive to use creativity to help our clients overcome real business hurdles. First, we wanted to make sure the new packaging would appeal to Safer’s new target audience—younger organic home gardeners. 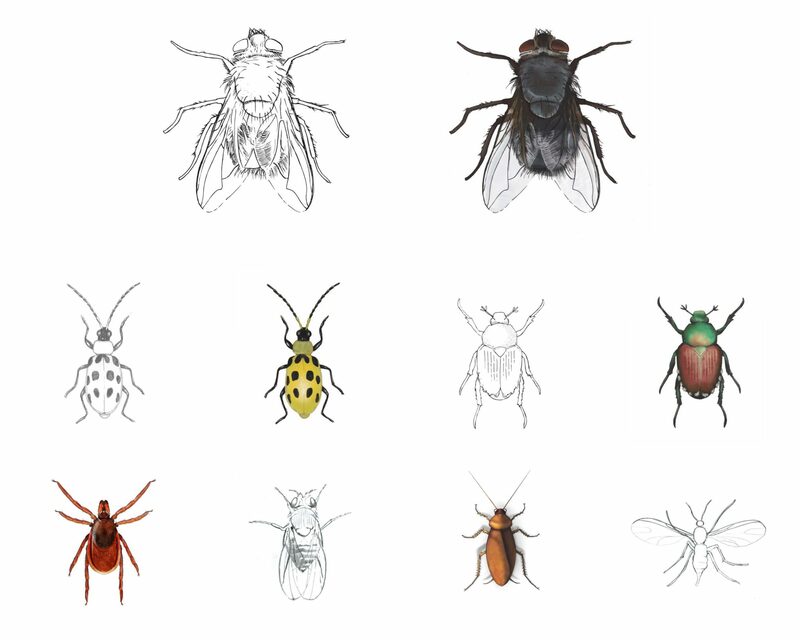 Second, many home gardeners don’t really know what each insect is called. Consumers need to be able to identify the right product by a label’s images, as well as words. 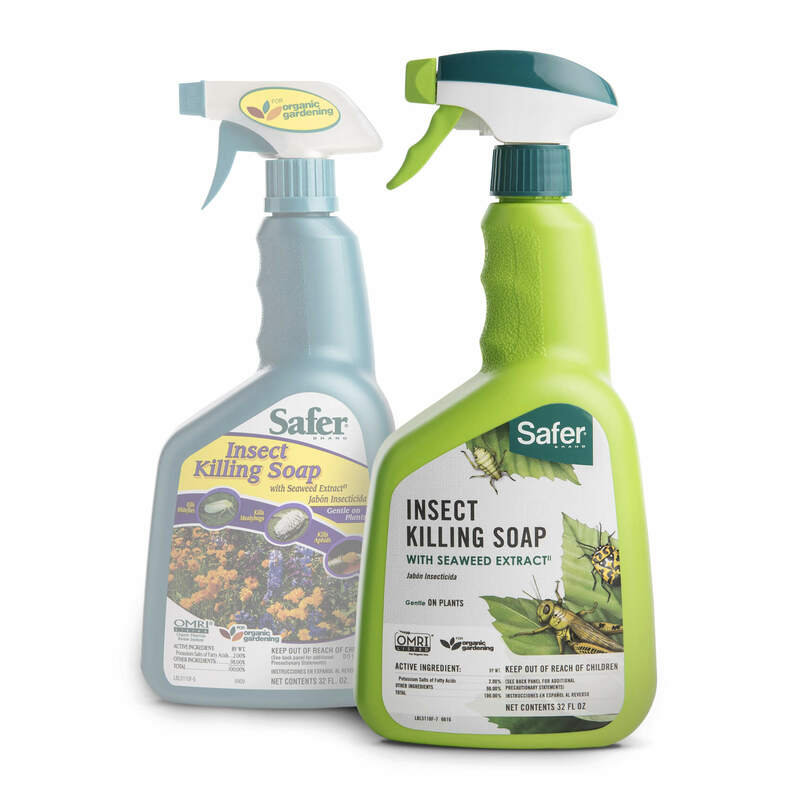 Also, bugs can be gross, so we took the opportunity to make the packaging look less icky. 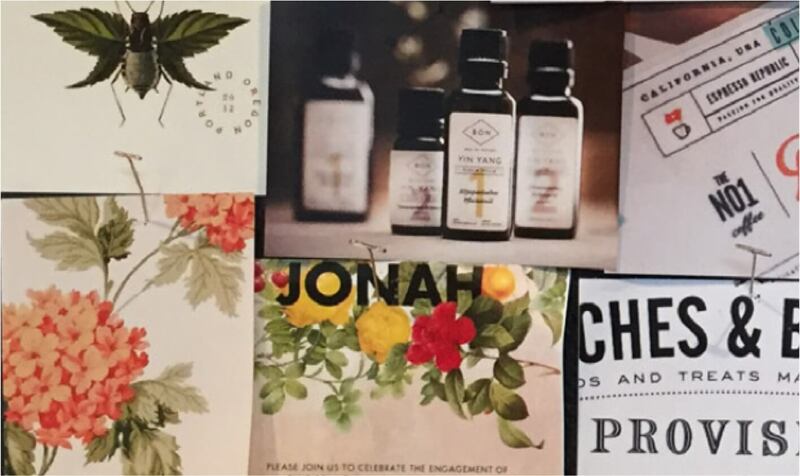 Through our collaborative Visual Language workshop, we identified a botanical feel that makes use of a semi-realistic illustration style, bold typography, and a mix of subdued and bold colors. After setting visual direction, we got to work executing the intricate, custom illustrations that would anchor the new Safer© Brand packaging. Our entire design team worked tirelessly and seamlessly to get every detail just right—from initial anatomical sketches to inking, digitization, coloration, and label production. We turned realistic, ugly bug photos into more tasteful (and less creepy!) illustrations. We utilized a vintage-inspired botanical style to infuse the packaging with a sophisticated outdoor living aesthetic. We evolved the standard bottle color from the original dark teal to an vibrant, exciting, and more saturated green. To make sure we got this part just right, we tested several color and label options by surveying people within the target category. The results confirmed our instincts to go bright and bold. Product placement for a variety of SKUs improved in over 2,000 stores nationwide, especially in the organic “L” of the west coast, from Washington to Texas, in states where organic gardening has a strong cultural foothold. These placements range from large home retail stores like Home Depot and Lowe’s to smaller independent garden centers, demonstrating the versatility of the packaging. 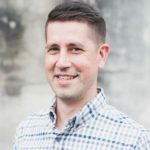 Is your brand bugging you?